I'm Curious Too: Why Is The Elephant Tusk So Valuable? 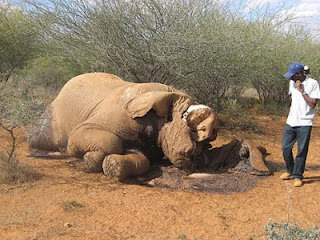 New York Times reporter Jeffrey Gettleman reported that in 2011, there were 38.8 tons of elephant tusks hacked off 4000 dead elephants worldwide. That's a very frightening number--4000 dead elephants from an estimated 500,000 elephants left in the entire world today. Putting that into perspective, it's like 56,000,000 people getting killed for their teeth. Why on Earth would anyone want an animal's teeth? Elephants don't brush their teeth. They use their tusks to dig in the ground and pry bark off trees. And the tusks grow on formidable 7-ton beasts. And so I'm genuinely baffled how early humans discovered the utility of the elephants' tusks. Elephant tusks are made of calcium phosphate in the form of apatite, and they are highly favored for their carvability and durability. Ivory, as it is commonly known, has been made into daily tools--buttons, hairpins, chopsticks, needles, billiard balls--for millennia in China. And hence not surprisingly, as much as 70% of the illegal ivory heads to China, where a pound can fetch as much as $1,000. 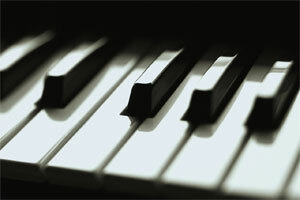 In more modern times ivories are made into piano keys. 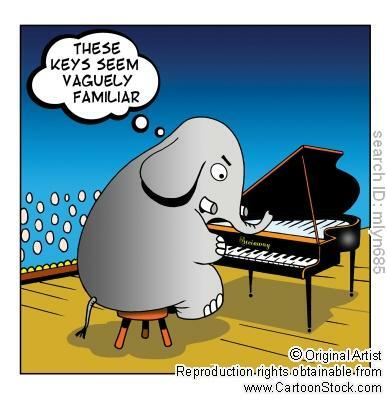 Today, piano keys are made out of plastics, but not before seriously denting the population of elephants worldwide; piano manufacturer Steinway discontinued its ivory keys in 1982. Yamaha attempted to create a surrogate for ivory in the 1980s by developing Ivorite, a substance made from casein (milk protein) and an inorganic hardening compound. The Ivorite was trumpeted as having both the moisture-absorbing quality of ivory and greater durability, though some of the first keyboards later cracked and yellowed, requiring refitting with a reformulated veneer. In 1993 a project team at the Rensselaer Polutechnic Institute in Troy, New York, under the funding of Steinway created (and patented) the RPlvory, a polymer that closely duplicated the texture of ivory that allow pianists' fingers to run amok on the keyboard. 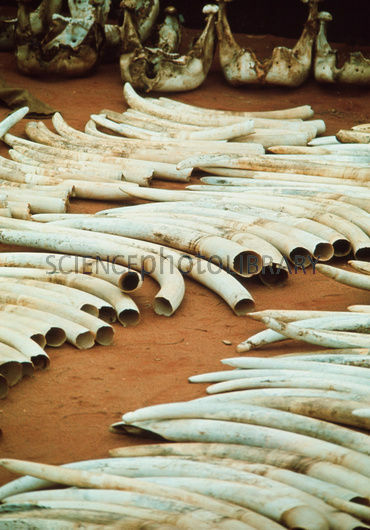 Despite the improvement of synthetic polymer as piano keys, there is still a huge demand for ivory in China today. The ivory has become a symbol of wealth in China, treasured for its cultural value rather than its inherent qualities.